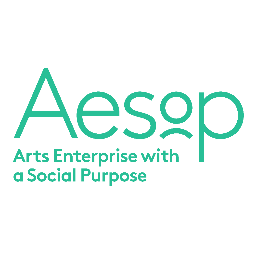 As Creative Consultant, Jeanefer facilitated a Dance to Health Review Day with AESOP (Arts Enterprise with a Social Purpose). 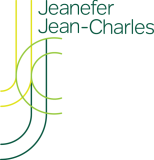 As the sole representative of the Arts industry, Jeanefer was invited to respond publicly to the ideas proposed in BOP Consulting and AESOP’s first joint paper, ‘Active Ingredients’. 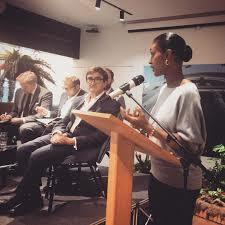 The event took place at King’s College London in September 2018 to mark the launch of the paper. The aim of the Active Ingredient’s report, is to deepen the understanding of the ways in which arts interventions in health and social contexts actually work – and to improve the ways these are designed and their impacts measured. Dance to Health has being developed as a sustainable social enterprise. 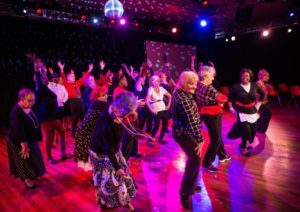 Six pilots in London, Cheshire and Oxfordshire have been under way in partnership with dance organisations and Age UK, health and wellbeing centres, housing association and Jewish Care. An evaluation team is studying the process, quality assurance, health/artistic/social outcomes, health economics, and the best social enterprise model for Dance to Health to grow successfully. Thank you so much for your excellent facilitation and input to Monday’s Dance to Health Review Day. I have had lovely emails from the dance artists present, describing the day as “a great day, all very exciting”, “very useful” and “what a fabulous day it was on Monday. I came home refreshed and newly inspired!! It was super to see everybody and share information”. Your involvement and leading of the day set the tone for this enjoyable learning and sharing together. I also found the day invaluable – the first of many I hope – and I really enjoyed the whole day and working with you. I hope we have the opportunity to do so again.